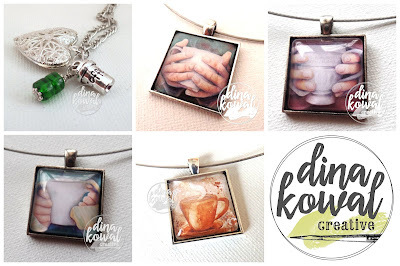 Dina Kowal Creative: Spring/Summer Coffee Lovers Blog Hop - Super Sponsor! Spring/Summer Coffee Lovers Blog Hop - Super Sponsor! and honored to be a Super Sponsor! or one of these coffee pendants (2 winners)! 20% discount on orders over $20! No code needed. For a chance to win prizes, you have to play along! 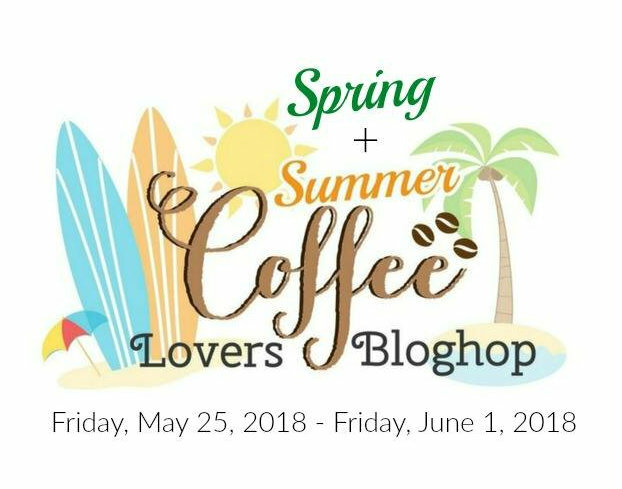 Head over to the Coffee Loving Cardmakers blog for all the details, and to link up your coffee, tea, or cocoa themed project! I'll be back tomorrow to link up to the hop again with a fun coffee project. 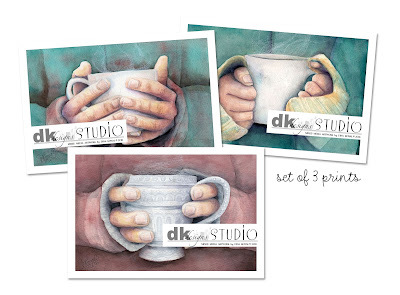 Please enjoy a discount in my store below, and click HERE for even more weekend sales! Dina, your work is always so beautiful! Thank you so much for being a Super Sponsor! Thank you so much for sharing! I love your blog!! Absolutely stunning art pieces! The pendants are so beautiful! Fun design with pendants and card set.thanks for being a super sponsor . Beautiful! I love the art pieces. Thanks for being a sponsor! OooH! Those prints and pendants are just stunning!Thanks for being a super sponsor! Wow those art prints are spectacular! SO sweet, Dina! Thanks so much for being a sponsor. You're the best. Beautiful designs and thanks for being a sponsor. Your designs are really beautiful, Dina! Thanks so much for being a super sponsor too! Beautiful work Dina. Thanks for being a super sponsor. 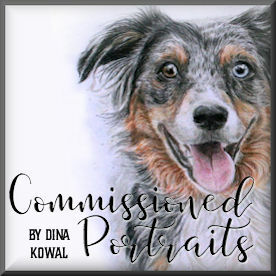 Dina, your art works are beautiful! Love your beautiful artwork! And thanks so much for being a Super Sponsor again! Very cute pendents! What a fun hop!! 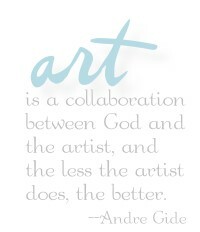 What a gifted artist you are! Amazing work. I love the pendants! Thanks for being a sponsor! Love your workmanship, the pendants are wonderful. Thank you for super sponsoring. Beautiful pendants! Love your artistry always so pretty to see. Thanks for being a sponsor too! Beautiful pendants! Such amazing work! Thank you so much for being an awesome sponsor! Beautiful! Thanks for being a sponsor! Beautiful work Dini - and lovely prizes offered! These are beautiful--thanks for being a super sponsor. Wow !! I love these unique designs !! Such great creations and thanks for being a wonderful sponsor.